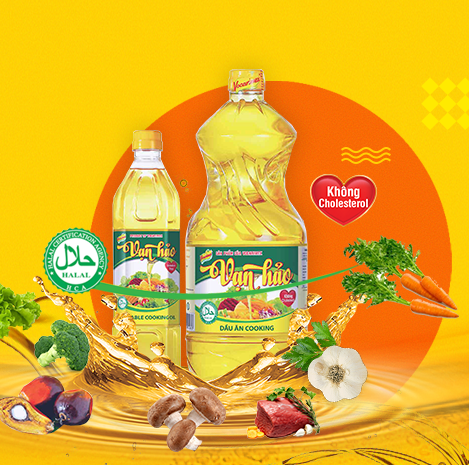 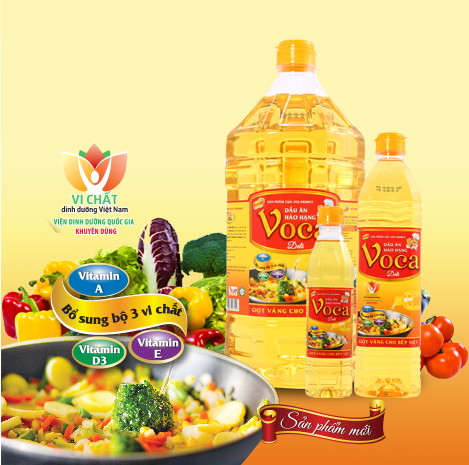 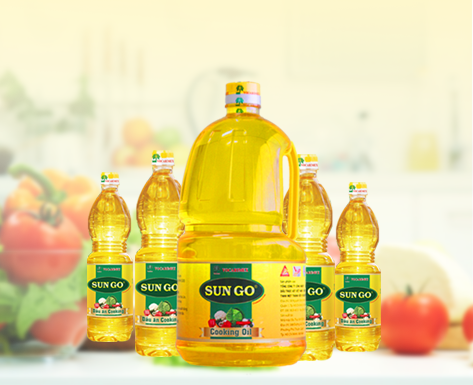 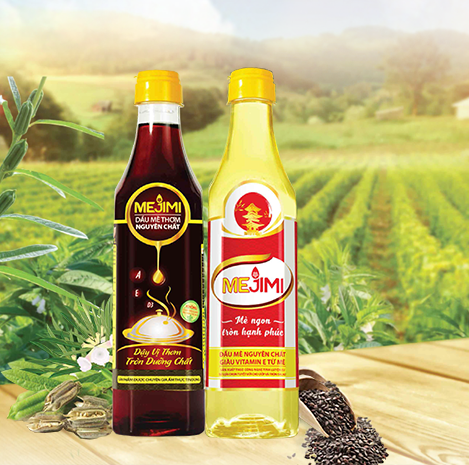 Soby oil is made from vegetable, soy-beam, rich in unsaturated fatty acid, Vitamins A, D, E containing no cholestrol; adding energy to body and for growth. 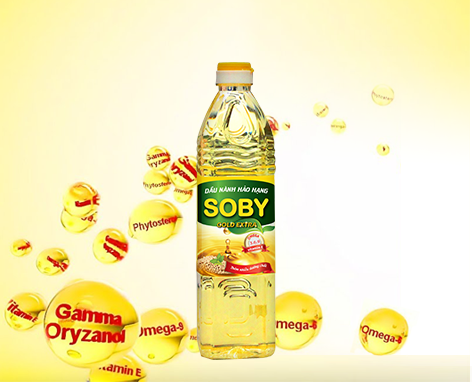 Soby oils are rich in Omega 3, 6 nutrients good for muscle and cardiovascular. 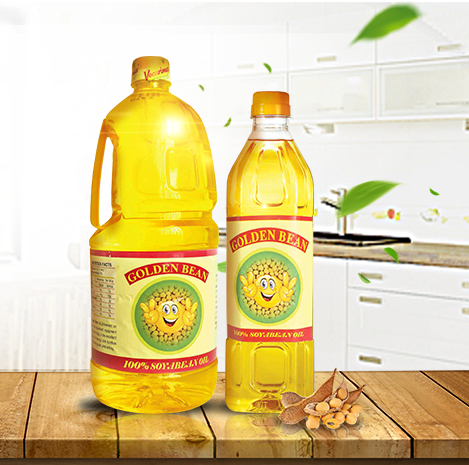 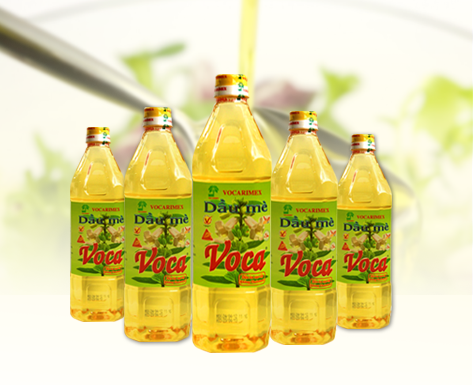 Used for fried, stir-fried dishes and for making a cake or plain dishes.